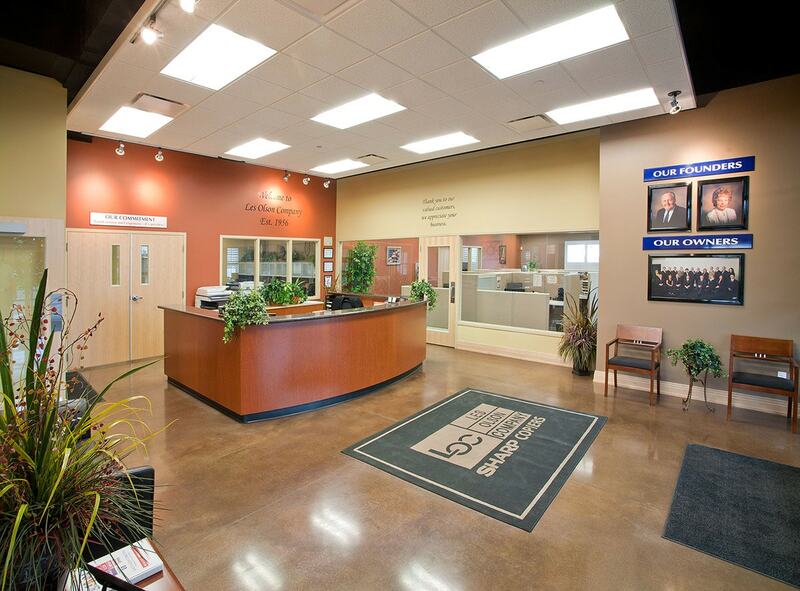 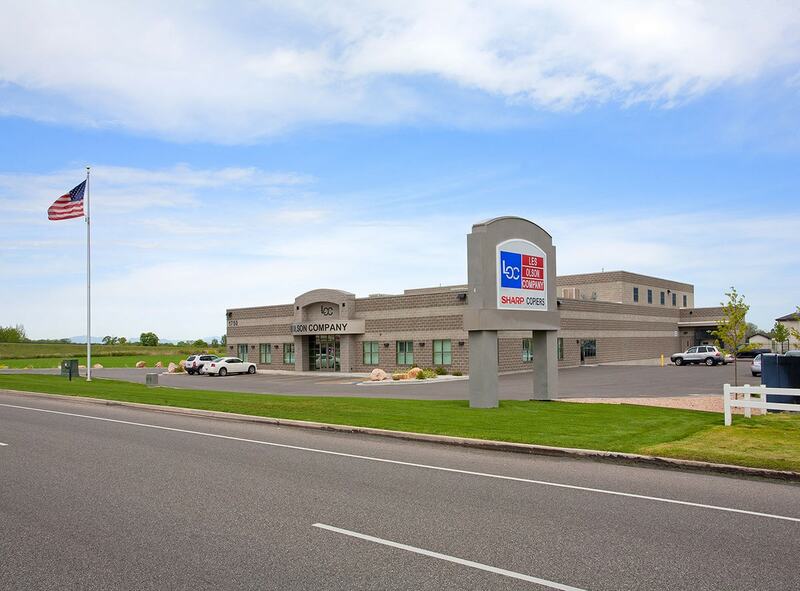 The Les Olson Company chose Big-D to perform design-build services for their facility in Ogden, Utah. 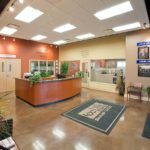 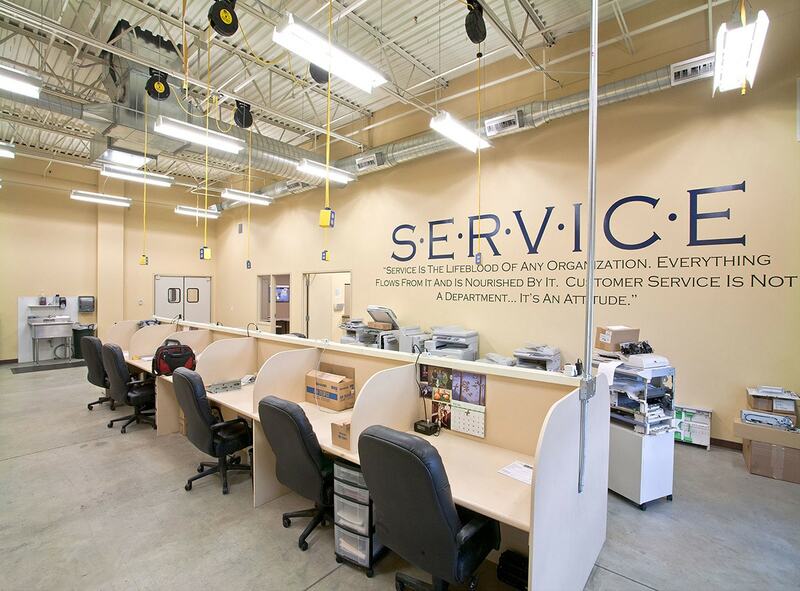 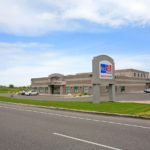 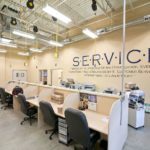 Big-D constructed a masonry and steel structure with reception, sales, service and showroom areas as well as 9,000 square feet of shipping and receiving space. 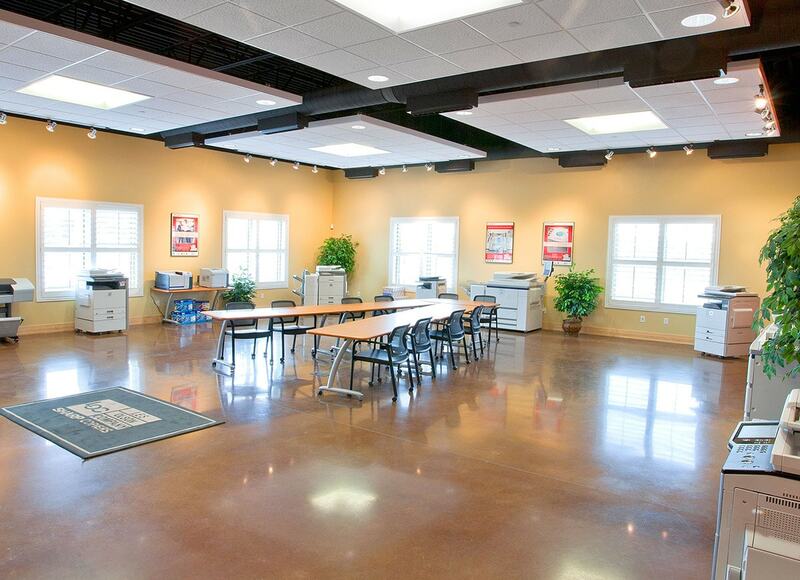 Big-D also performed all site work and utilities.